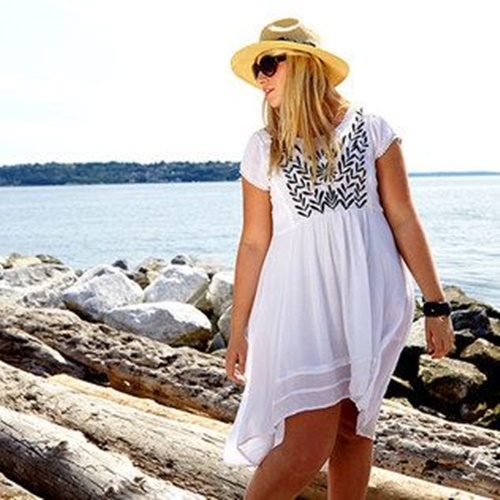 Babblings of a Mommy: Vacation Style At Any Size! 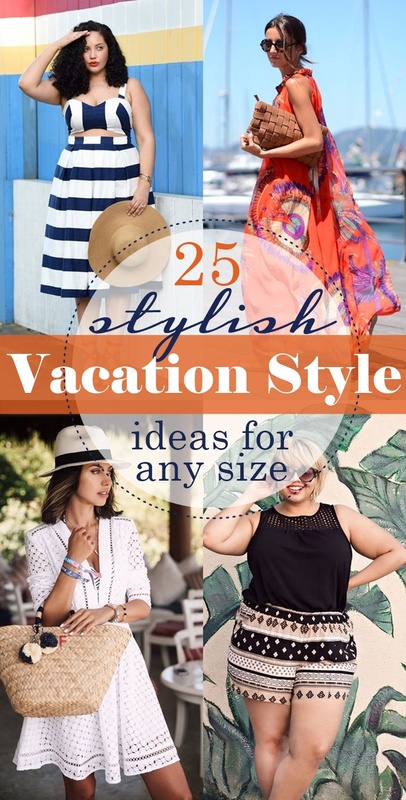 Vacation Style At Any Size! You know how it goes. Once June comes around we’re pretty much counting down the days till we jet off to our next vacation, and turn our attention to what to pack. Our vacation wardrobe should be easy breezy, just like the destination itself. 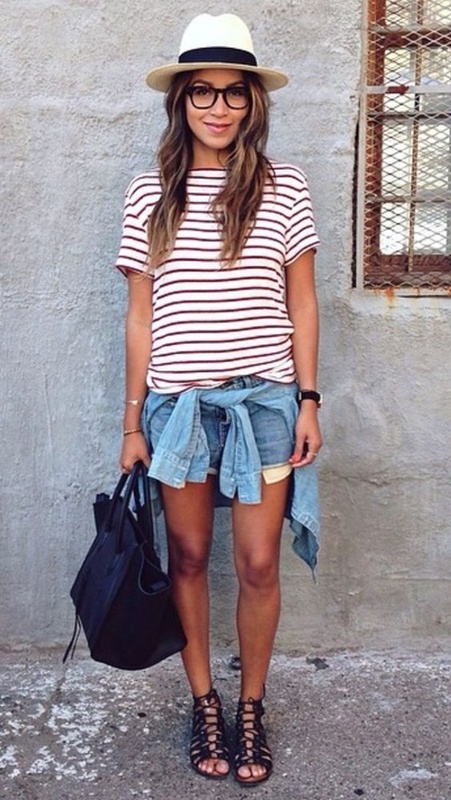 Whether we’re hitting the beach or streets, one thing is for sure – we all want to be stylish. No matter if you’re a 4 or a 24, it doesn’t matter! Style has no size. To further prove my point, I’ve rounded up some great selection of vacation-ready outfits you can wear at any size. Bon voyage!